The past few weeks have seen a sudden re-emergence of the Nike Air Force 1—something that no one saw coming. It all started when Nike announced that it had big plans for the Air Force 1 at ComplexCon. I have to admit, I was skeptical that the sneaker was going to make a huge impact in 2016. Consumers were talking about Yeezys, NMDs, and Ultra Boosts, and the Air Force 1 was traveling under the radar. Connoisseurs had picked up the archival or remastered Air Force 1s were sold over the past year or so. But the rest of the public was more concerned with getting the latest pair of Adidas sneakers than a re-issue of Bruce Kilgore’s 1982 masterpiece that has long stood as a cultural signifier for hip-hop fans, basketball purists, and anyone from Harlem. Somehow, though, Nike was able to change that tide with a bit of clever marketing. And the strangest of sneakers led the charge. 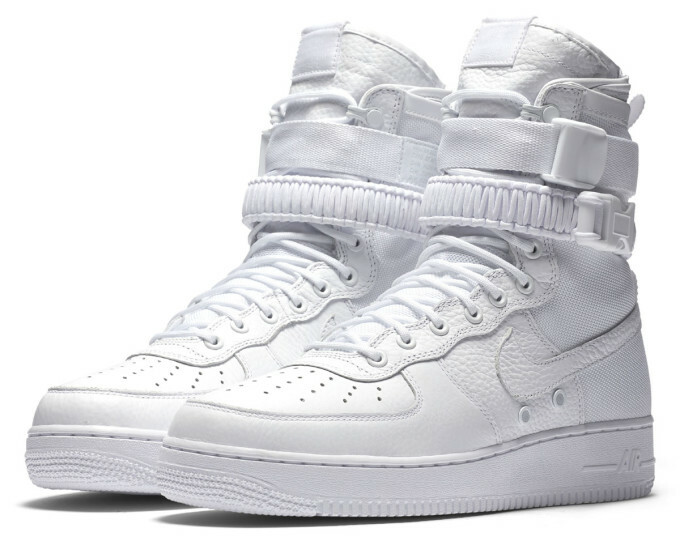 The Nike SF-AF1 is a hybrid between the Air Force 1 and the Special Field Boot, a piece of footwear designed for the military. It’s also one of the first shoes designed by Ben Kirschner, a Jordan Brand designer who moved over to Nike Basketball and works on lifestyle product. The white colorway of the shoe first released at ComplexCon and sold out. The Olive/Gum SF-AF1 has a current resale value of $457, according to StockX, while pairs have sold for as high as $550. But that was only the Genesis of the Air Force 1 revival. Nike had bigger plans. It started with the brand going into a partnership with Stadium Goods at ComplexCon to sell 100 different Air Force 1s for the sneaker’s original price of $89. Grails such as the “Black Album,” “Entourage,” and “Stash” Air Force 1s were amongst the bundle, and they helped build a true energy around the product. This was followed up by the release of the VLONE x Nike Air Force 1, a collaboration with A$AP Bari, that, apparently, had people bidding up to $90,000 for the shoes on eBay. There was also the re-release of the “Los Angeles” Air Force 1, which made a lot of older sneakerheads smile and reminisce. All of that happened over one weekend, though. Would it be just a blip on the radar of sneaker fanatics? 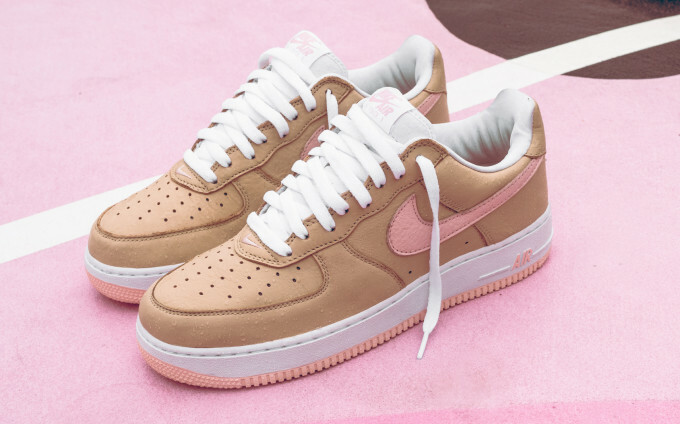 Nike proved it wasn’t playing with the revival of the shoe, which celebrates its 35th birthday next year, at Art Basel when it decided to bring back the “Linen” Air Force 1, tan sneaker with a pink outsole. For those that don’t know, the “Linen” is a Japanese exclusive that released in 2001, was a favorite of aficionados like Fat Joe, and went for insane amounts on the secondary market. Nike only made the sneakers available at Kith’s latest store in Miami, and they were the talk of the town last weekend. The brand’s also planning a wider release of the “NYC” Air Force 1, which came out earlier this month at Kith in New York City. It’s an unexpected treat for those who have grown weary of the lack of diversity on store shelves lately. Saying the Air Force 1 is back is controversial at best. To some, it never went away. 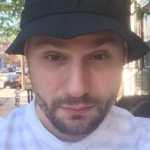 But it has ceased to drive the conversation in the niche, sneaker-collecting market in recent times. Outside of limited offerings at NikeLab or the Timberland-like “Wheat” Air Force 1s, the sneaker has felt stagnant. Nike’s great at telling us to like something at just the right time, and that’s what’s going on right now. Don’t call it a comeback, but the Air Force 1 has new life once again.